Awards that other kind, creative souls have bestowed upon me. 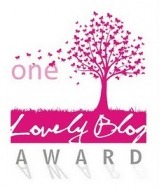 Click on the links above the awards to read more about the blogger who gave me the award and visit her/his blog! Thank you. 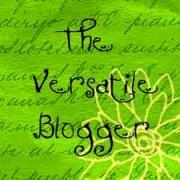 My guest post on Canadica! Visit to learn more about these wonderful Americans and Canadians poking fun at each other….GO NOW. My guest post on Roam About Mike. 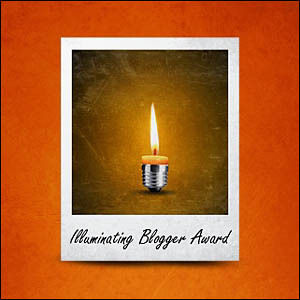 Illuminating Blogger Award from Lillian at High, High, Higher! Ooo-La-La Award from Maggie designed especially for me. Hi there! 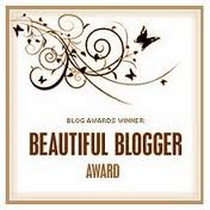 I’ve nominated you for the Beautiful Blogger Award! YAY! 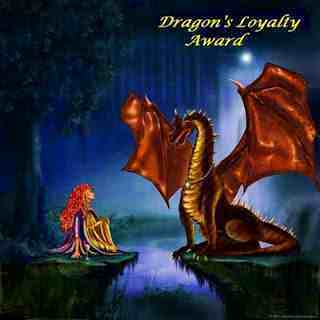 I LOVE awards and thank you!!!!! I bestowed the Sunshine Award on you a few days ago — did you see that? I hope this link takes you there. I’m stoked, thrilled and you are a very, very, very nice person and fellow blogger. Love your blog. Wow, you’ve received numerous awards for acting and supporting actor? 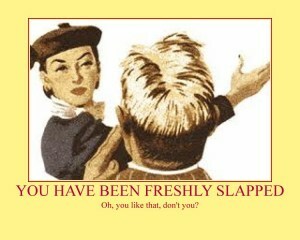 What the funkyhouse, lady?? ?Share, share please. Thank you. :). 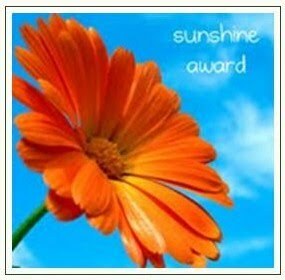 Go to my post “The Sunshine Award” and you are there! OMG, wouldn’t the girls’ night out thing be great?:). 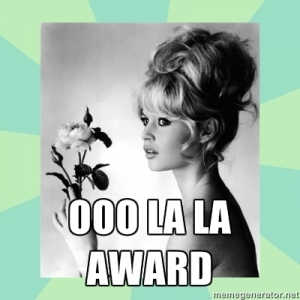 Congratulations on all your ‘Awards’! 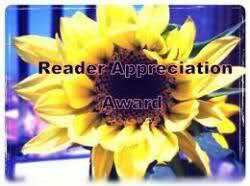 Thanks, just nice folks, for whatever reason, “bestowing” them on me. :). Of course not, Kat! What’s the saying? Imitation is the best form of flattery. 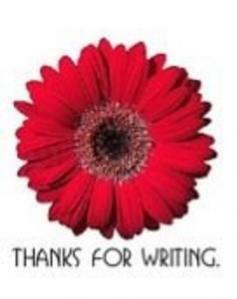 I’m so glad you have enjoyed my blog and I so hope you’ll come back and visit again. Thank you so much. 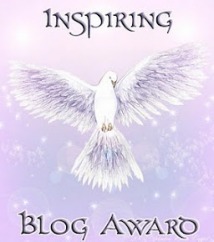 just wanted to let you know I nominated you for yet another award to add on your list, the Super Sweet Blogging Award! See here http://lespetitspasdejuls.wordpress.com/2012/11/07/i-dont-know-you-much-but-i-sure-think-youre-sweet/ for more details! Cheers! 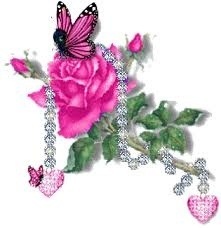 Have a sweet day! Allan, thank you so much — your photography inspires me!